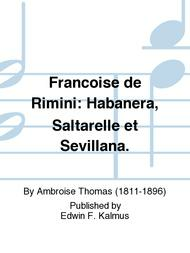 Francoise de Rimini: Habanera, Saltarelle et Sevillana. Composed by Ambroise Thomas (1811-1896). French: Romantic. Full score. Composed 1882. Duration 6 minutes. Published by Edwin F. Kalmus (KM.A4299-FSC). 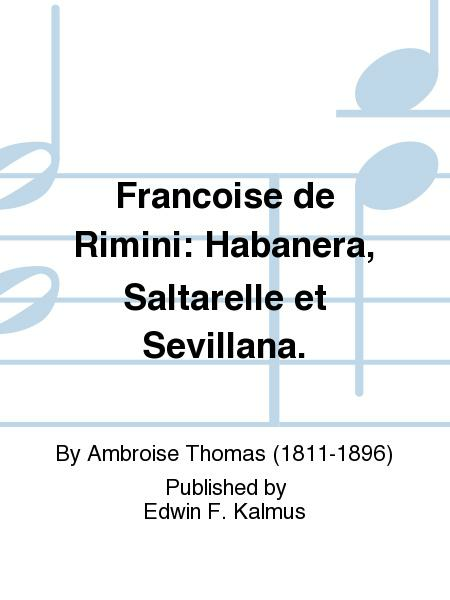 Preview: Francoise de Rimini: Habanera, Saltarelle et Sevillana.